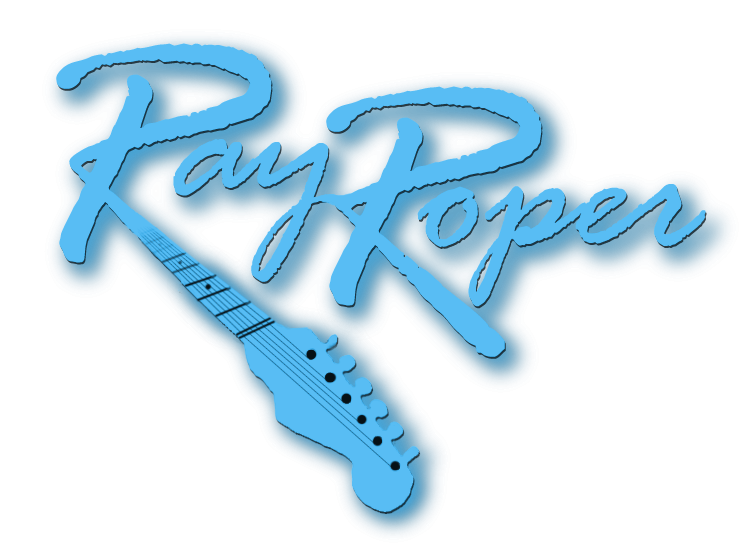 Ray will be playing a solo show at the Harrison Hot Springs Steakhouse in the Ramada Hotel on Feb 6, 2016 at 7 PM. This is always a popular show. See the gigs page for details.